Computex 2016: ASUS launches its first robot Zenbo. ASUS today during the Zenvolution press event at Computex 2016 launched Zenbo, the first ASUS robot, priced at $599 (USD). 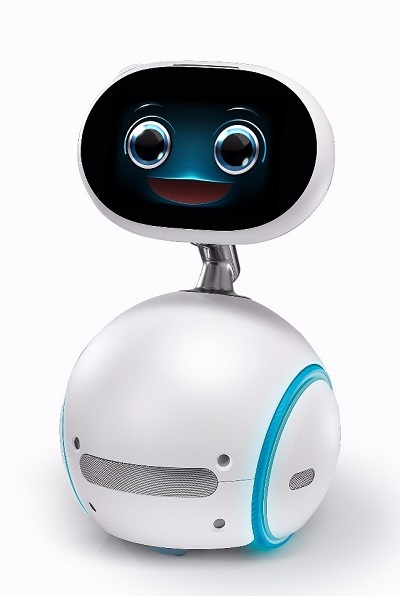 While revealing ASUS Zenbo, Chairman Jonney Shih said, "For decades, humans have dreamed of owning such a companion: one that is smart, dear to our hearts, and always at our disposal. Our ambition is to enable robotic computing for every household."